Other vendors offer similar capabilities and indeed, Getty’s Embed player which they announced six months ago has a lot of similarities with this model. 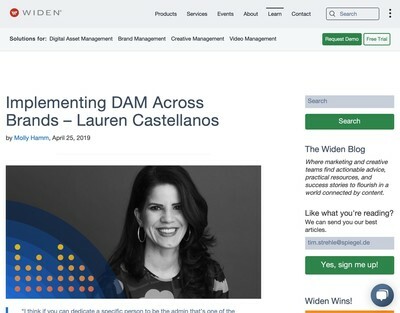 There seems to be two approaches to extending the reach of DAM beyond the central system itself, either allowing external usage and tracking social media distribution or putting a window to the DAM into the target website. 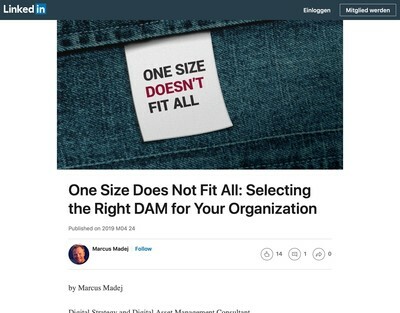 Obviously, each method has pros and cons and many vendors are now adding support for both to try and cover all bases, but they all point towards an inexorable trend for DAM solutions to extend their reach beyond the confines of the central application itself. 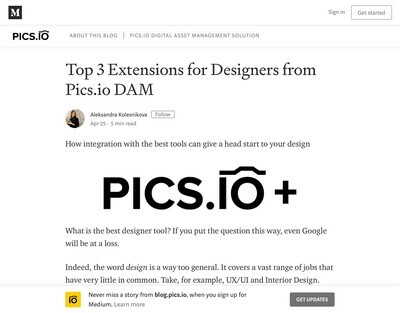 This does add some weight to the suggestion that DAM platforms might eventually only be used by a core team of digital asset managers with other users accessing the DAM solution’s features via some other intermediary system. That has some intriguing implications for the UI models employed, since you would expect those users to want more advanced capabilities that allow them to enhance their productivity. 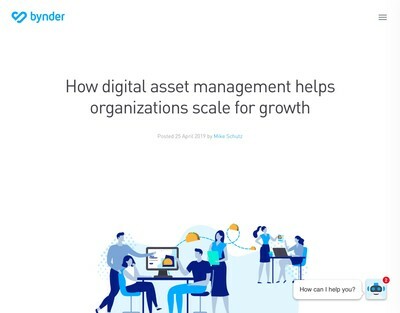 Previous post: Do Organisations Need A Dedicated Digital Asset Management Department?